Comments: Being a sport of the 'Formosa' azalea this azalea grows very large over time. It produces deep rosy-pink flowers and has rich green foliage throughout the year. 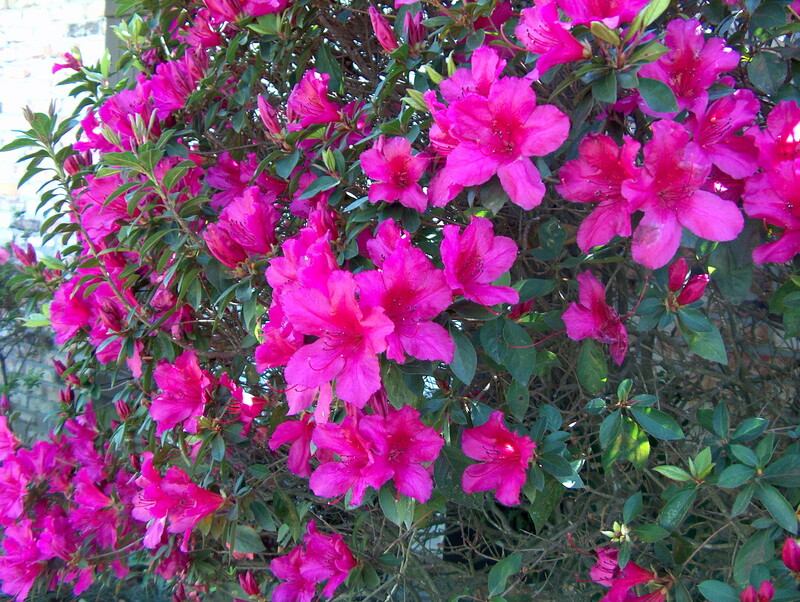 It may not be as cold hardy as some of the other Indian or southern azaleas.